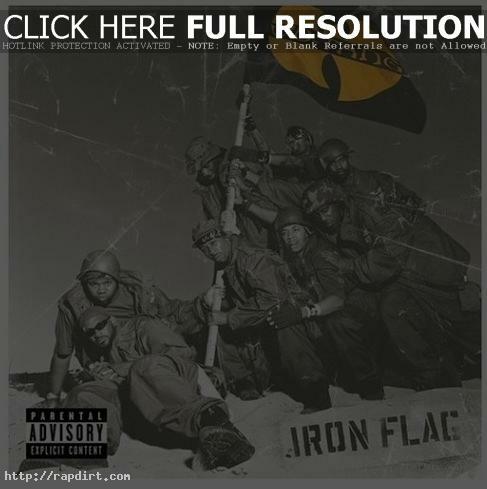 Jason Bracelin of the Dallas Observer reviewed the latest effort from Wu-Tang Clan, ‘Iron Flag’, with generally positive comments. Bracelin said, “The result of this circling of the wagons is perhaps the Wu’s most consistent effort since its debut,” adding “It makes for an album as bewildering as it is booming and demonstrates that there’s really nothing these guys are afraid of.” Read more. «P. Diddy A Germ Freak?